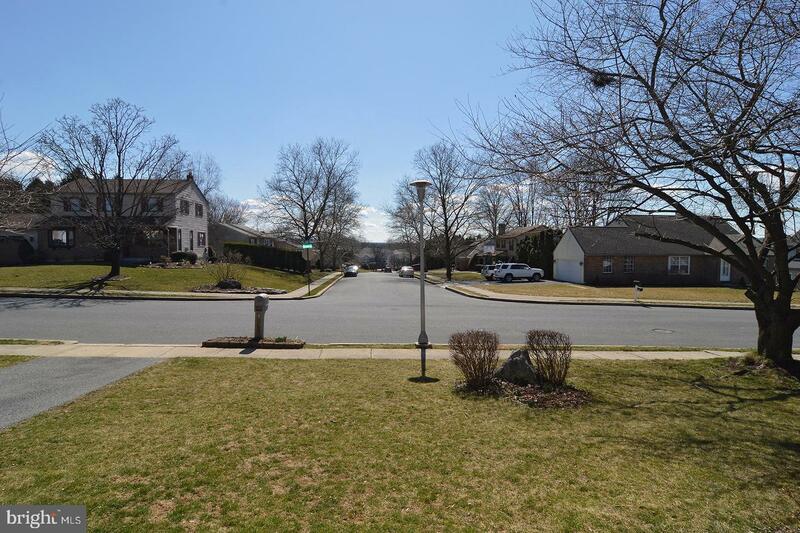 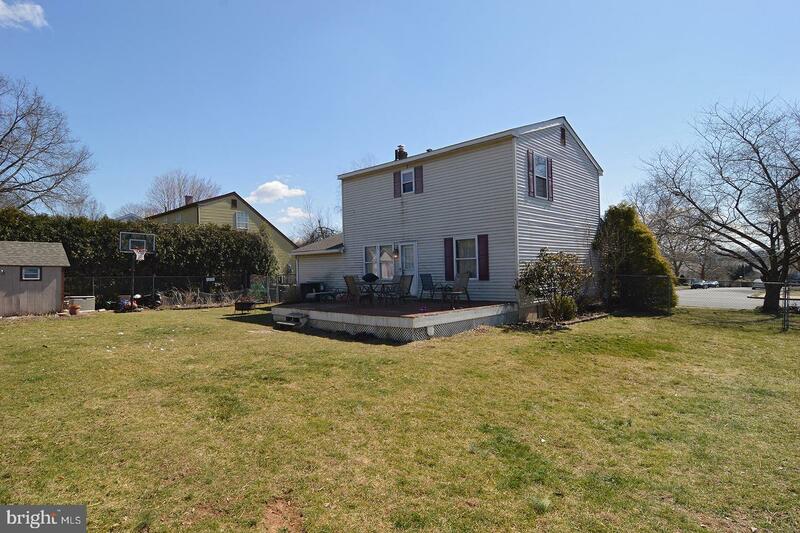 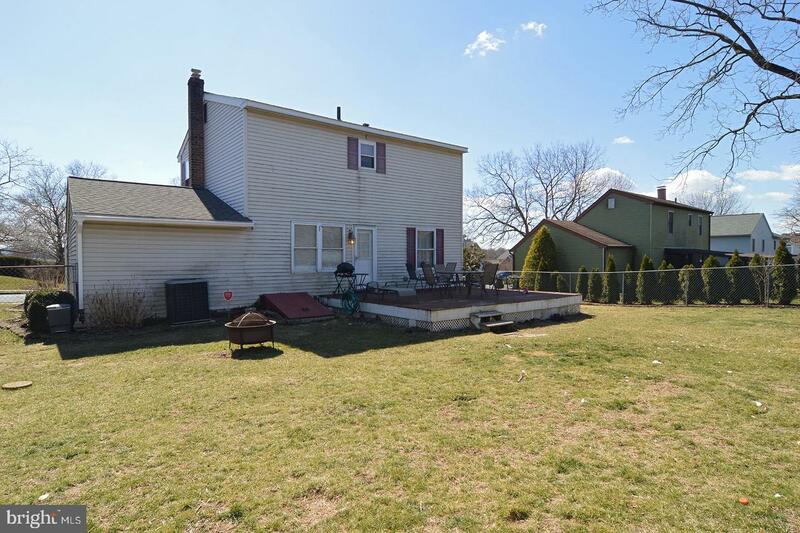 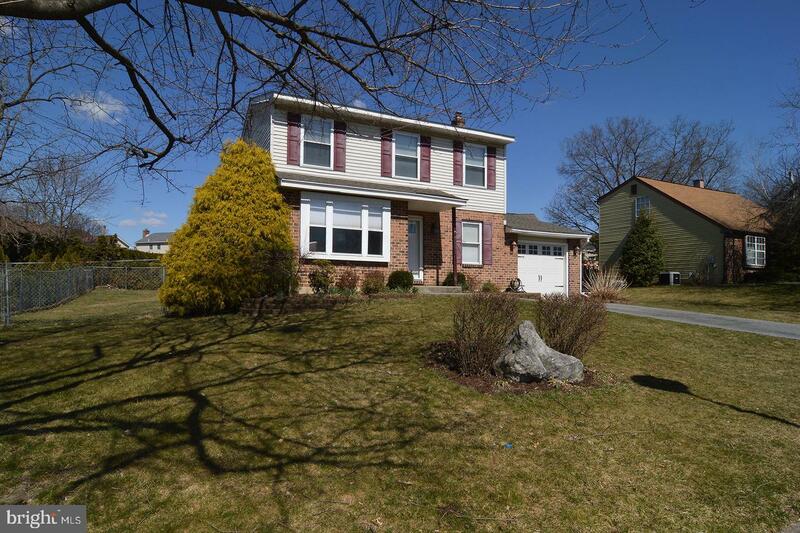 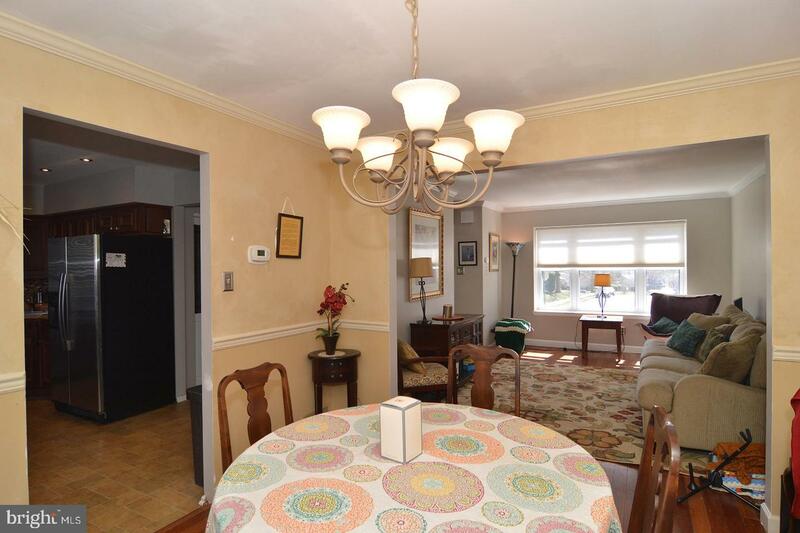 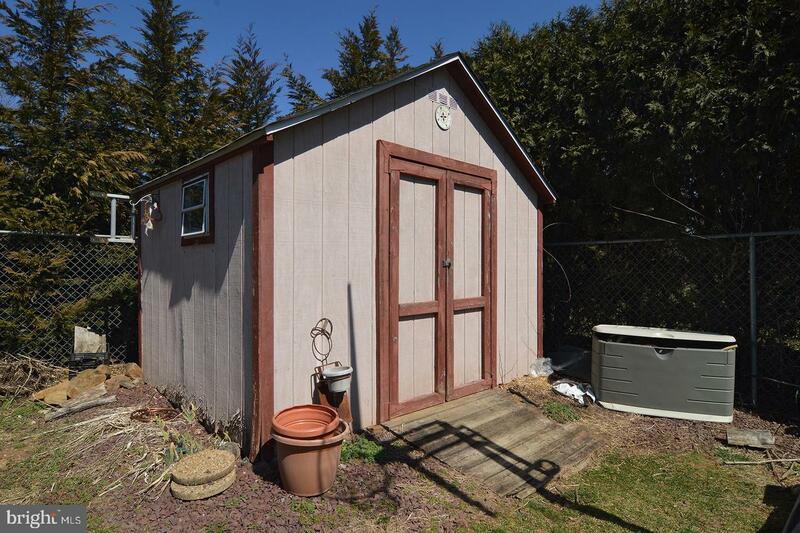 This quaint home located in Muhlenberg School District has 3 bedrooms and 1 1/2 baths. 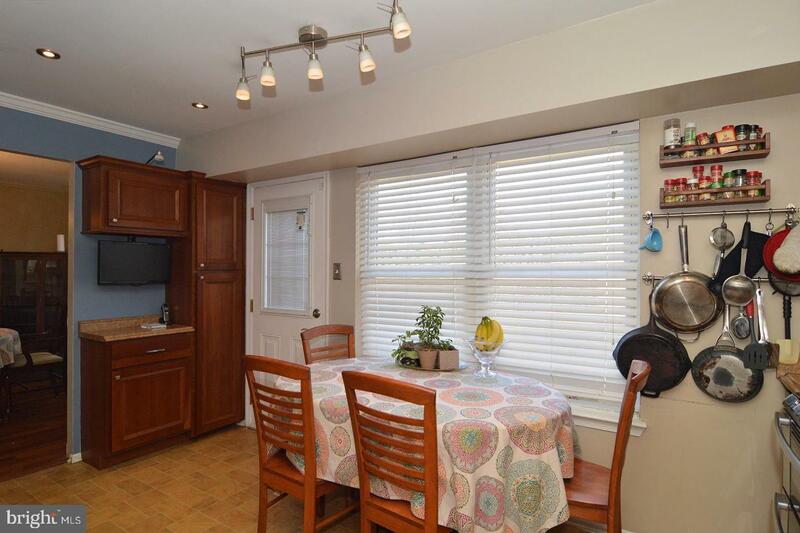 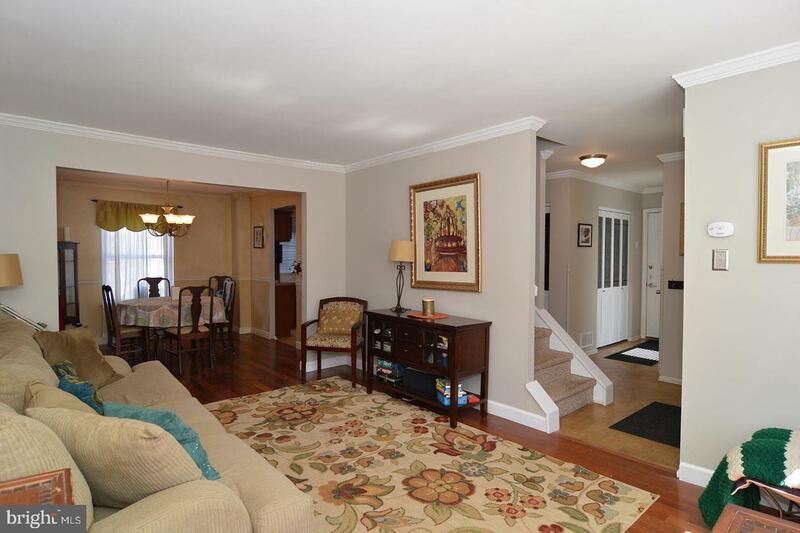 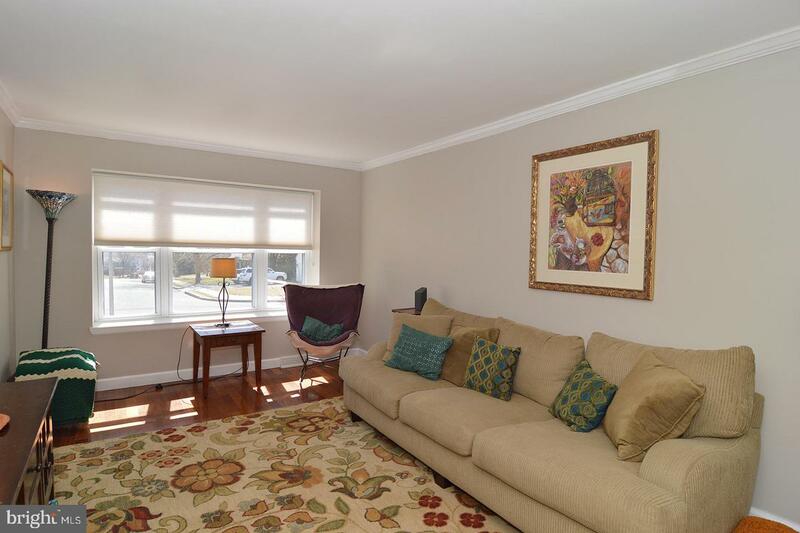 The first floor has an open living room and dining room with beautiful Brazilian Cherry hardwood floors. 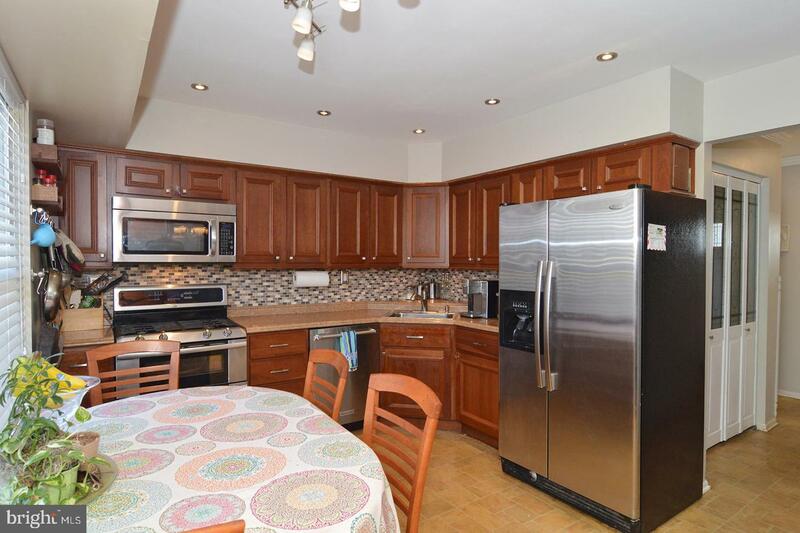 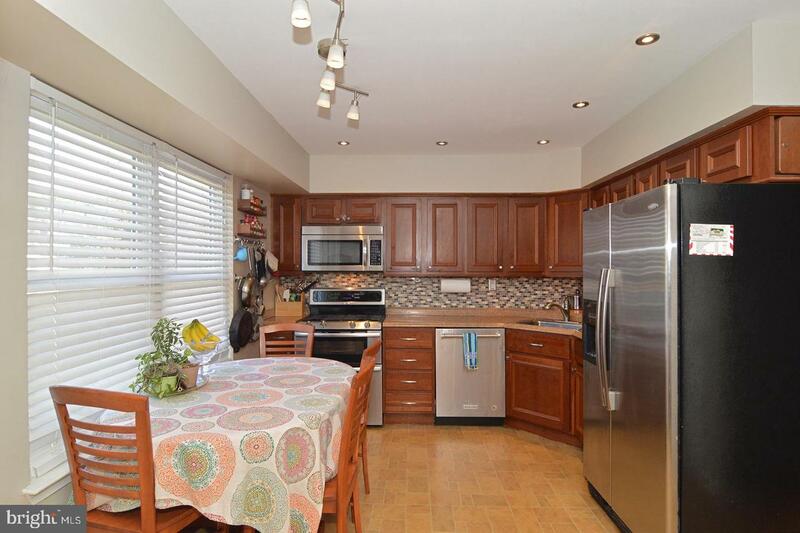 The eat-in kitchen has been updated with new cabinets and laminate countertops, as well as a gorgeous tile backsplash. 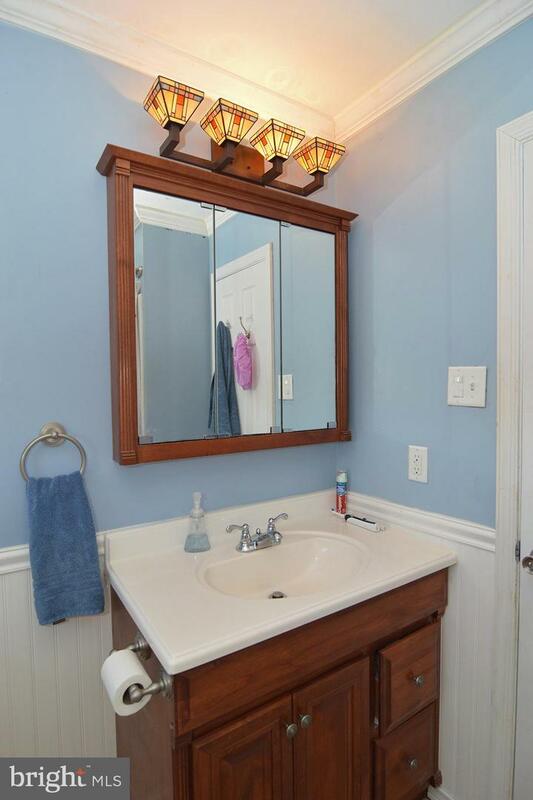 There is also recessed lighting that has been installed. 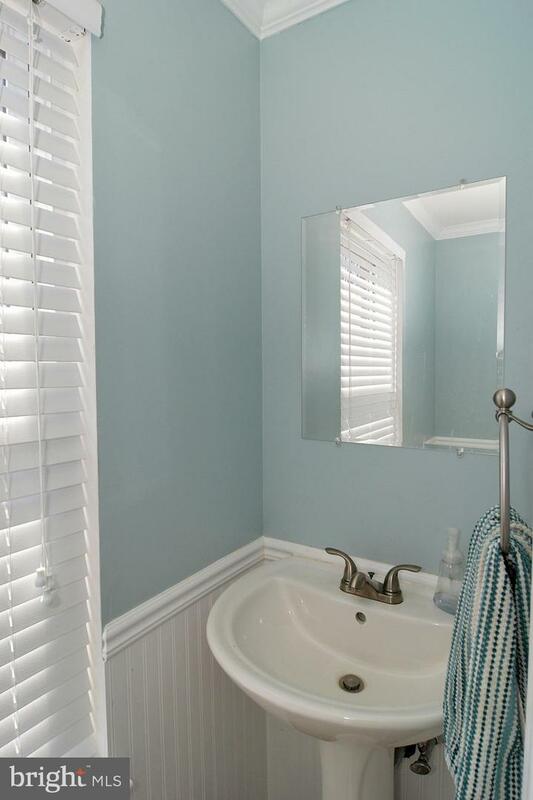 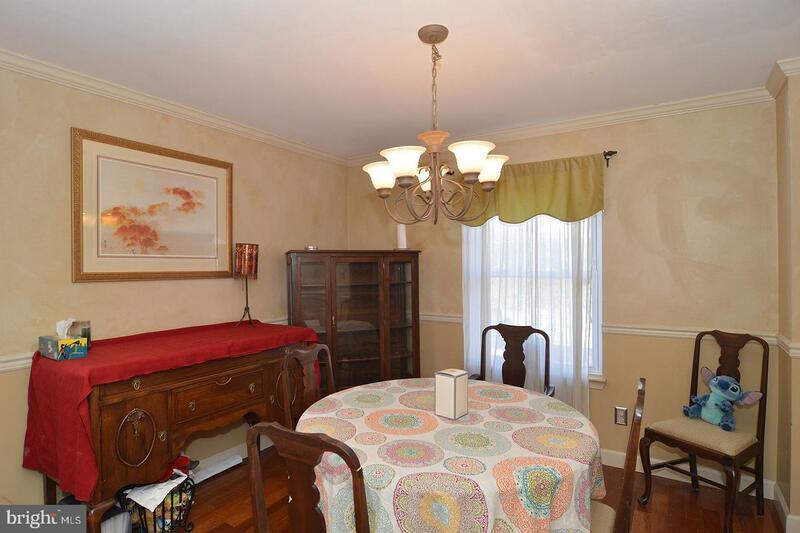 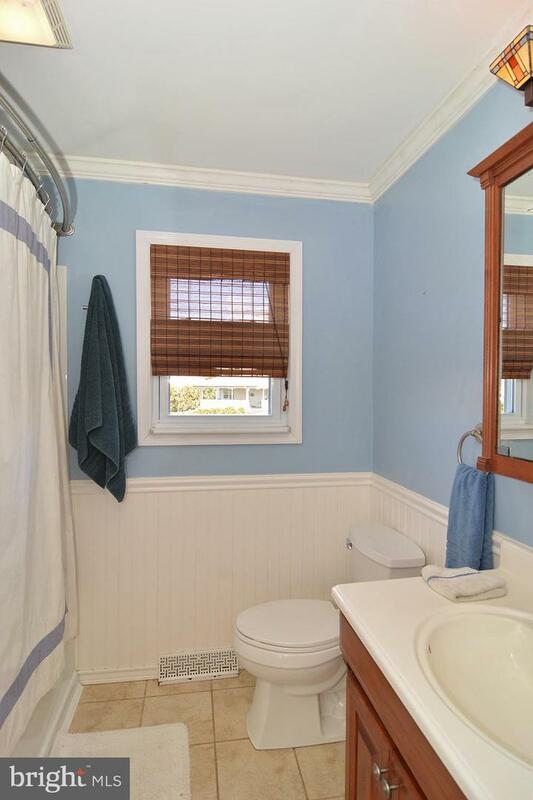 Also on the first floor is a cute powder room with wainscoting and a very convenient first floor laundry room. 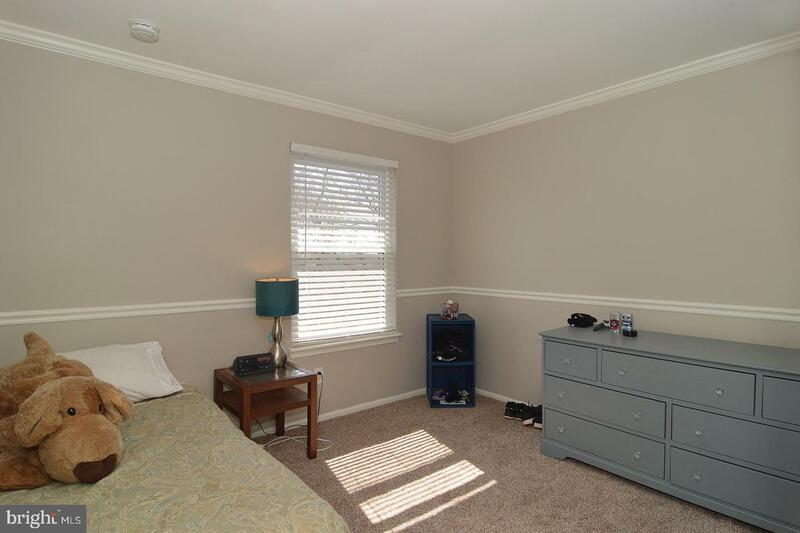 Upstairs has a large master bedroom with a walk-in closet that also has built-in shelving for extra organization. 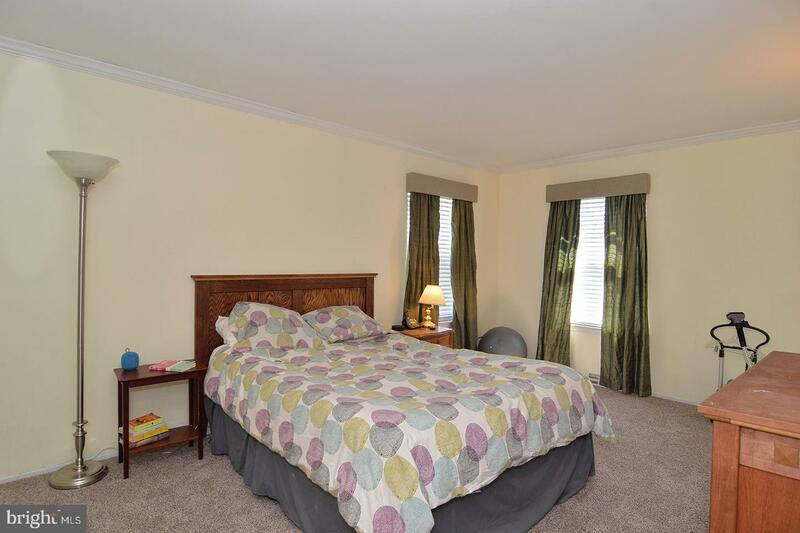 There is also 2 more good sized bedrooms and a full bath on the 2nd floor. 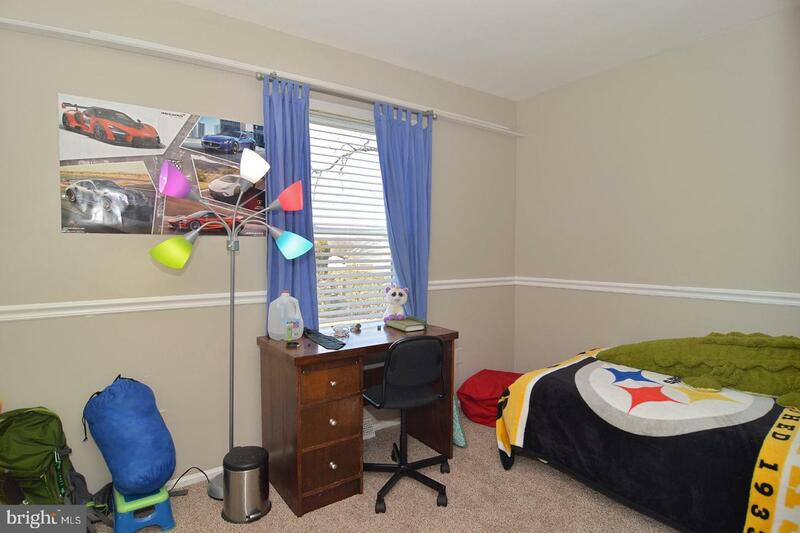 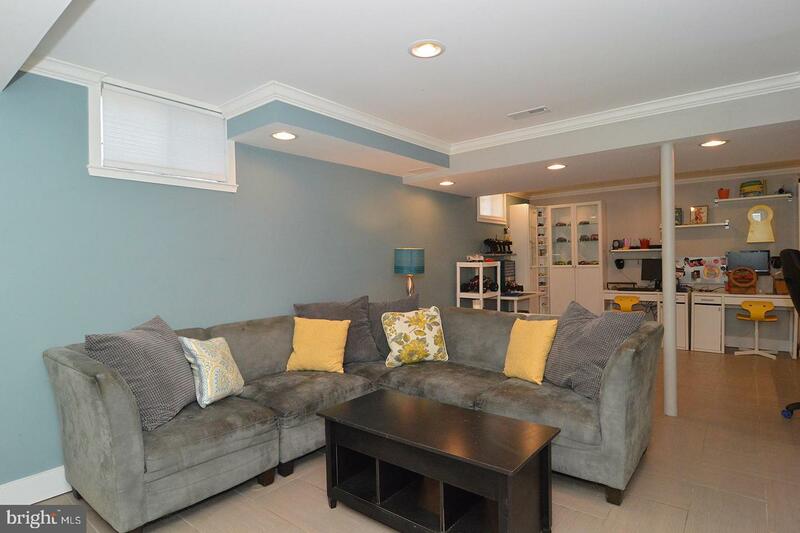 The large finished basement comes with beautiful tile floors, built-in shelves, and plenty of desk space! 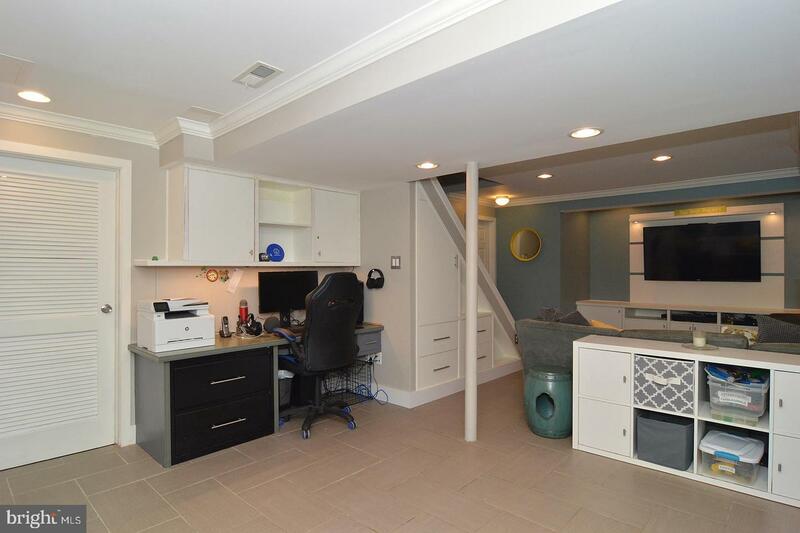 A great spot for everyone to utilize! 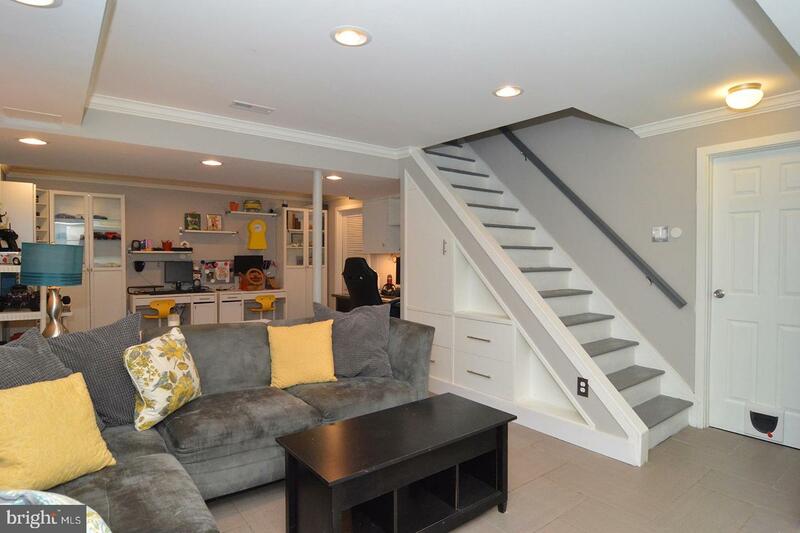 There is also a large storage room downstairs. 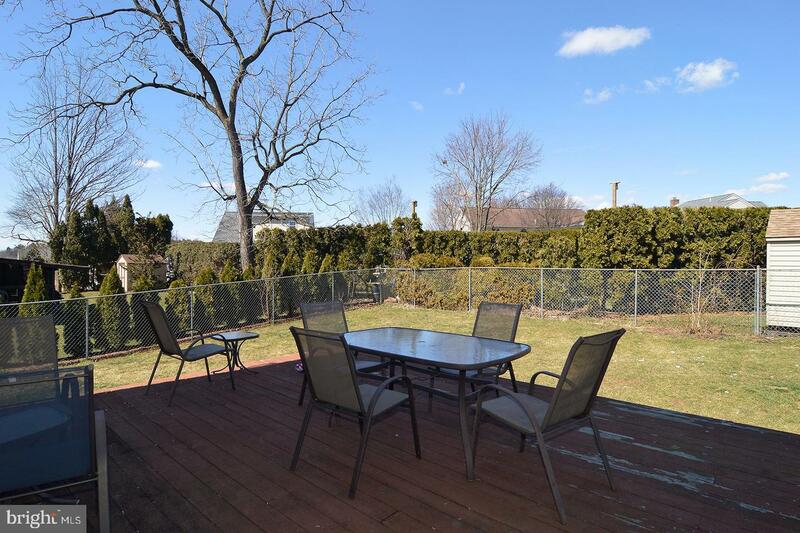 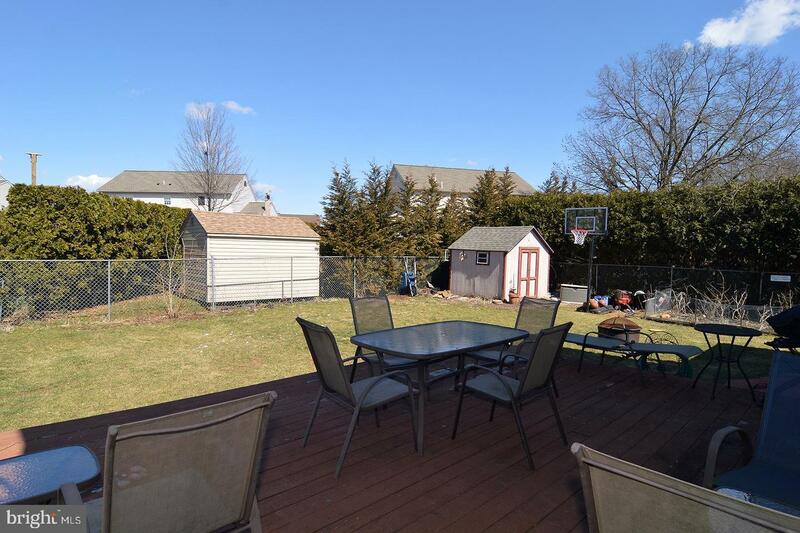 Step out back to a large fenced-in yard with a huge deck, great for entertaining! 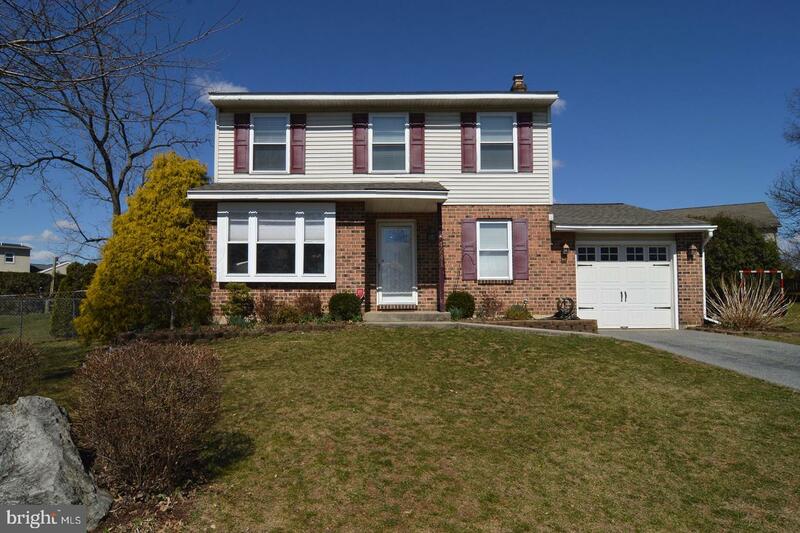 One year HMS warranty with acceptable offer.